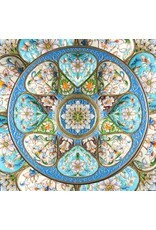 Artfully designed with astonishing details! 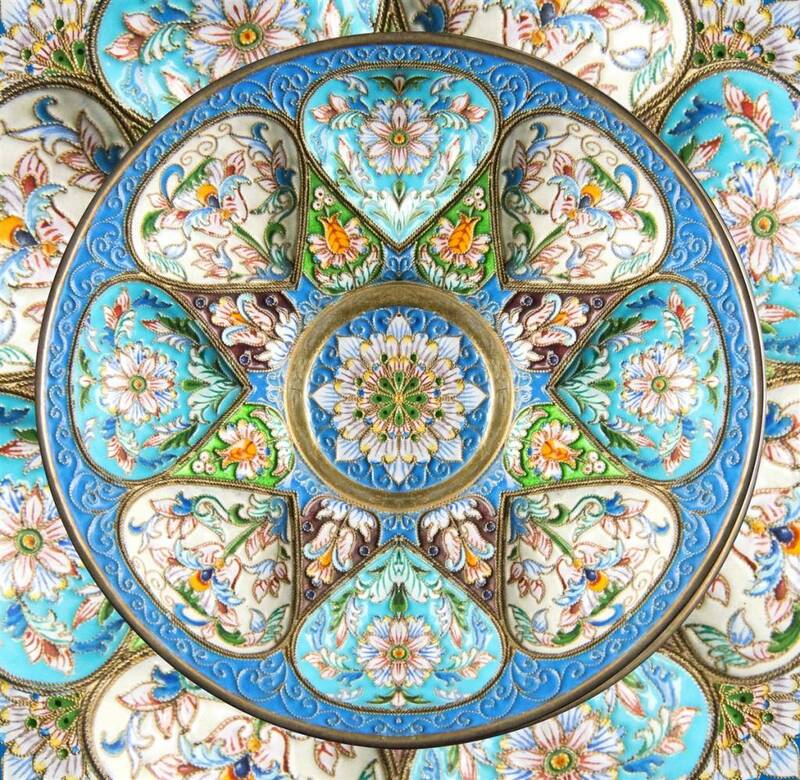 Nothing is more timeless than this beautifully designed fine china pattern our new 500 piece puzzle, Timeless Turquoise. It almost comes to life! Each piece is uniquely cut and never repeated. Plus you’ll find great craftsmanship with puzzle board materials that are 18% thicker than the industry average. 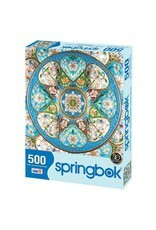 Springbok is one of the oldest jigsaw puzzle brands since 1963. Exclusively made in the U.S.A., this leader in the puzzle world focuses on originality, innovation and superior quality. 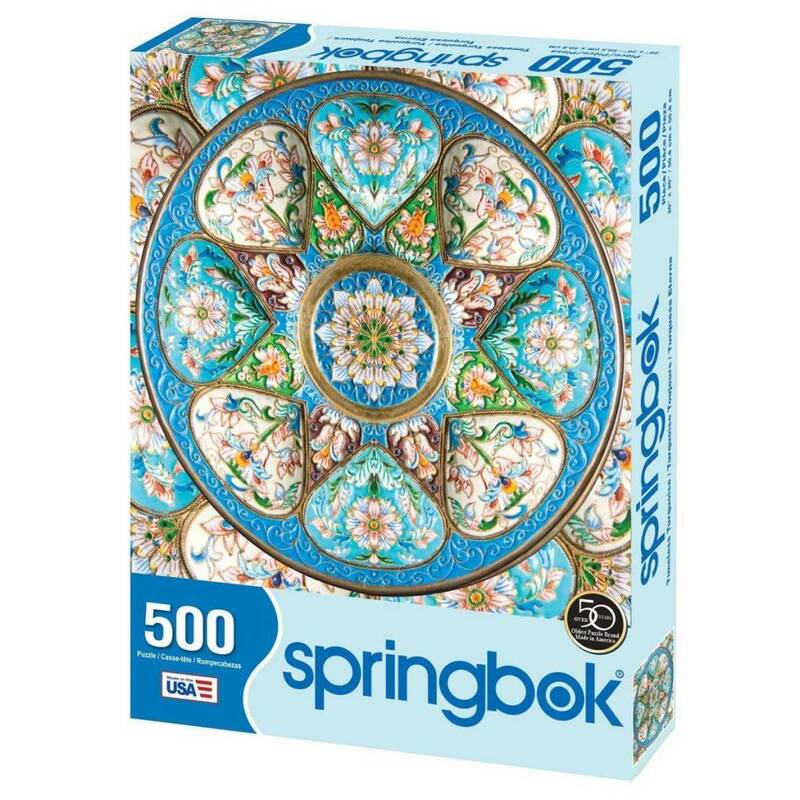 Their puzzles offer delightful challenges that overflow with small details and vibrant colors often blended with nostalgia. With their own exclusive puzzle dies, no two puzzles are alike. Only 25 new puzzles are produced each year.